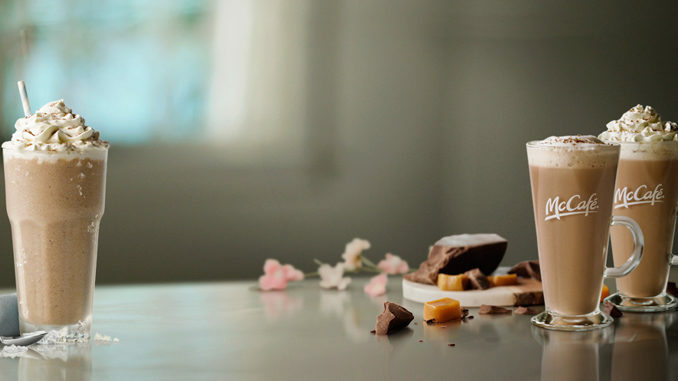 McDonald’s Canada celebrates the arrival of spring with a limited-time promotion featuring the brand’s speciality beverages. 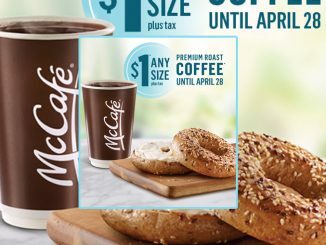 Through April 1, 2018, participating locations across Canada will be serving any small speciality beverage for $1.99 each. 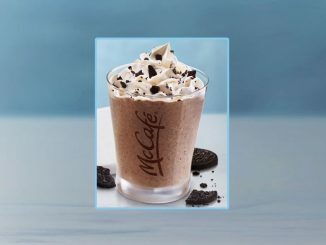 The Swing into Spring promotion includes any speciality drink on the McCafé menu, including frappés, cappuccinos, lattes, and mochas, as well as the chain’s new Caramel Chocolate Coffee Iced Frappé, Caramel Chocolate Latte and Caramel Chocolate Mocha. There’s also an option to upsize for an additional fee. 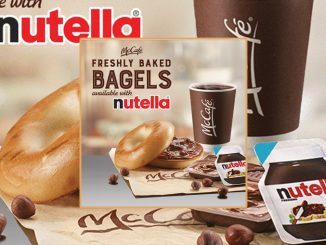 Prices and availability may vary by location.